Maxwell has been intrusted with a very powerful notebook that can bring anything he writes in it to life, from a small fish to a giant griffin. If you played the original you know what the goal of the game is, if you haven’t your given several tasks from NPCs and you must help them with your all mighty notebook. The game offers many themed locations to choose from ranging from a farm, to an alien planet. This time around there is also a story as well, a man curses Maxwell’s sister for being rude, the only way to break the curse is by collecting starites, which are awarded by doing good deeds. so it becomes a race against time as our hero must collect 50 before Maxwell’s sister is completely turned to stone. 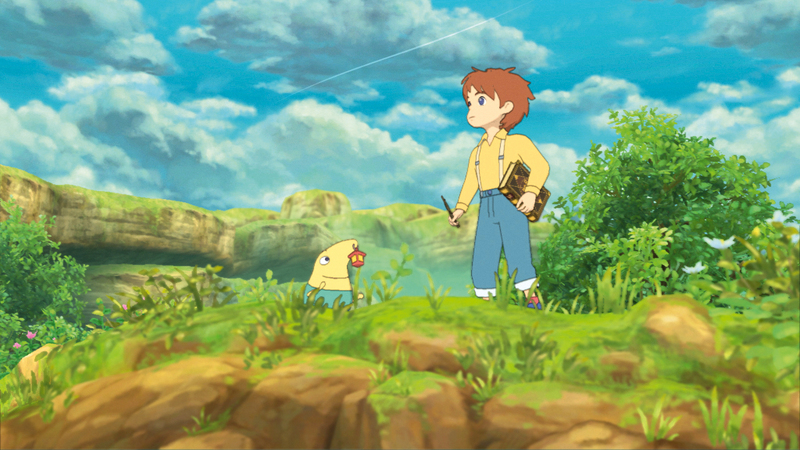 The story is very light and practically non existent till the end but the animation is very nice. 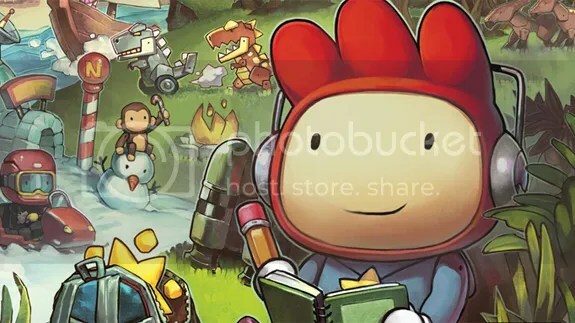 Which brings me to my next point, Scribblenauts Unlimited is an absolutely beautiful game, everything has been redone to HD sprites and its stunning. A new feature in the game is the ability to create your own objects, though it’s quite underdeveloped as there isn’t much you can do with it. While the game is quite easy overall, there are indeed some tricky starites to collect which had me sitting there trying to find a way to solve some puzzles. There is also plenty of replay value as there is more than 100 starites to collect, which by the way some are actually hidden, and you could also reset each world and solve puzzles in different manners as well. Though there are a few issues with the games notebook ability, which is understandable for a game with such ambition. I often found myself not able to create exactly what I wanted because the game simply had no idea what I wanted(which might be my fault) or it simply just wasn’t possible at all. Overall, I’d highly recommend the game, its great and offers a lot of replay value and the games strength very much outweighs its weaknesses. 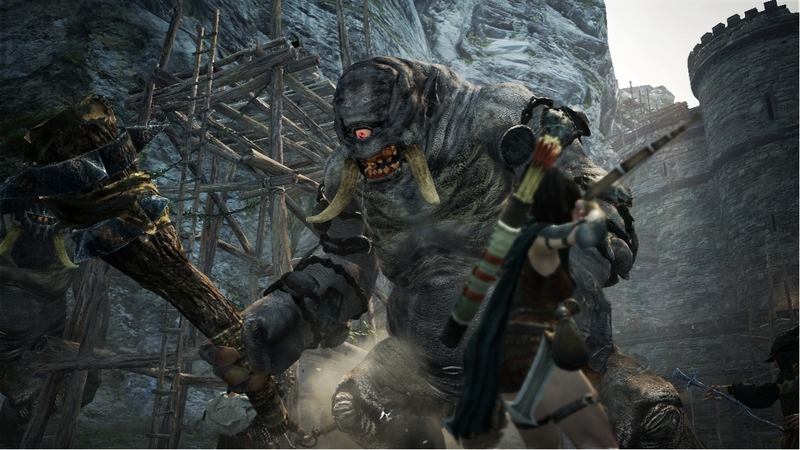 Dragon’s Dogma is one of Capcom’s better games of 2012, and a new IP to boot. You’re a fishermen who lives in a small village in Gransys. One day an almighty dragon attacks your small village, you act hastily and pick up a sword and start attacking the dragon, doing no effect. He then just brushes you off and takes your heart. Yes, he took your heart, and that’s where the game begins. With the dragon now in possession of your heart you have become the Arisen, and so you set out on an adventure to retrieve your heart. As the Arisen you have the ability to hire soulless humans known as pawns, they only answer to the Arisen. 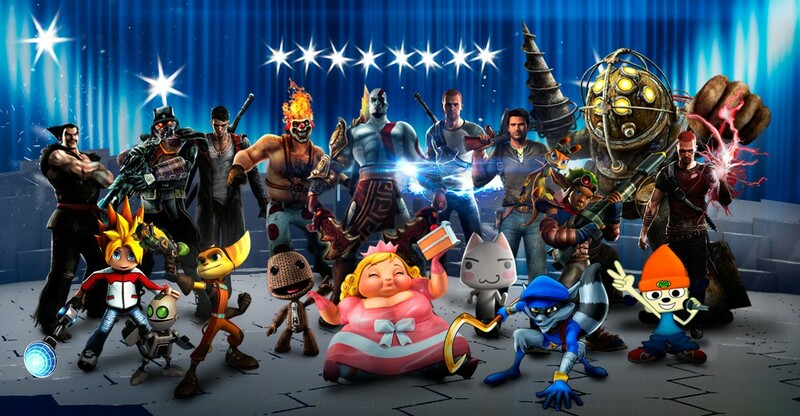 Instead of having a multiplayer like say Monster Hunter instead you can hire other player’s pawns. While this is pretty disappointing as sometimes the AI for the pawns don’t do exactly what their supposed to it works well for the game’s lore, which I’ll get into a bit farther down. You can create your own pawn and have total control of its equipment and skills, and may hire up to two pawns at a time so its four of you versus the world! Now don’t get too attached to your pawn as they dont level with you and your pawn, you’ll have to switch them out for new pawns every few hours. Hope someone in you buddy list has played the game because I found the first three hours or so to be quite difficult, I felt as weak as a fly, even the newbie globins killed me a couple of times. But don’t fret because once you find a better weapon things become much more manageable. The game has many different classes to choose from known as vocations, I enjoy playing a character with a lot of speed so i went with the Strider(think thief). In the beginning you only have access to three vocations; Fighter, mage, and strider. But There are also hybrid classes as well such as Magik Archer(mage and strider) and Assassin(Fighter and Strider). The best thing in this game is without question the combat. Nothing feels better than climbing on top of a Cyclops and beating the crap out of it till it falls to its death. The Magic is also rewarding as well, I highly recommend making sure one of your pawns(or you) have fire boon or a spell that enchants your weapons in fire, many of the enemies have that weakness. The game also features a variety of enemies, from goblins to griffins, however it doesn’t do a good job of showing this. While the game is open world the same enemies respawn at the same place. Its okay at first but after having to go from point A to point B, only to immediately return to point A again, fighting the same chimera and wolves becomes tedious. There is no point of killing a group of bandits at a camp site(besides for exp.) because they will only return in a matter of hours, your actions don’t have much effect to the world and this becomes obvious and a little frustrating when you witness something you weren’t supposed to and sent to jail. Once you break out of jail everyone acts as if nothing even happened, even the guard that arrested you! While there isn’t much i found the lore of the game to be quite interesting, but at the same time it felt under used. It’s as if it was only used to show you around Gransys and introduce new monsters. Some things to note is that the game suffers from terrible frame rate drops in some fights, not a deal breaker but it can sometimes break you away from the action. Also there are annoying black bars on the top and bottom of the screen, This was really annoying to me as i couldn’t help but notice it all the time. And in typical Capcom fashion it also features locked content, and while none of them are important the game always notifies you that you can purchase new armor, weapons and quest. Dragons Dogma is undoubtedly one of the best action rpgs to come out of late. With it being a new IP some of its short comings could be forgiven and can be corrected in a sequel that hopefully gets made. And after a few hours of playing you start to feel overpowered, but enjoy it while it last. The game gets much more challenging soon.